We know the trick to really good relationship marketing. Ask us and we'll share a few trade secrets with you. Loyalty programs are challenging projects for any brand because many variables are involved and, typically, budgets are slim to do a whole lot. 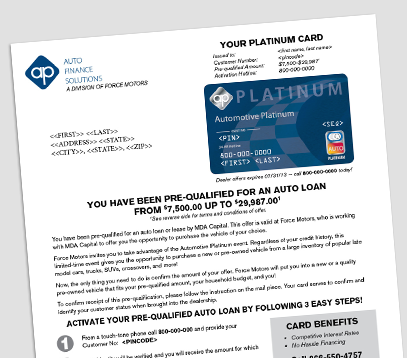 For example, credit card companies often times include a small catalog, a loyalty gift card, along with a unique coupon or offer designed for a special customer in a small segment. These loyalty programs can be sticky projects to execute from A to Z when various customer segments have different preferences and demands. We can work with you to sort things out. 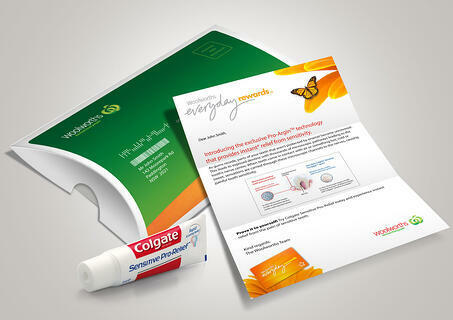 We use technology to minimize errors and save money as we put everything together for your direct marketing campaign.